“We exist to serve the modern rodeo athlete in everything we do,” Bobby Mote, President of the WCRA, said. But how exactly does this revolutionary system work? All competitors have to simply register through the WCRA to create a profile that can accumulate points towards their major events. You can fill out the registration form online by clicking HERE. Competitors then access the Virtual Rodeo Qualifier App and search for their event anytime from the entry date, up until two hours before the event starts. We’re talking full rodeos, jackpots, “virtually” any event you can think of! From there, the WCRA team will track your results and designate points based on how you placed at an event, with more points being awarded for higher-profile events. For more information on this objective points system, click HERE. The season is split into segments. 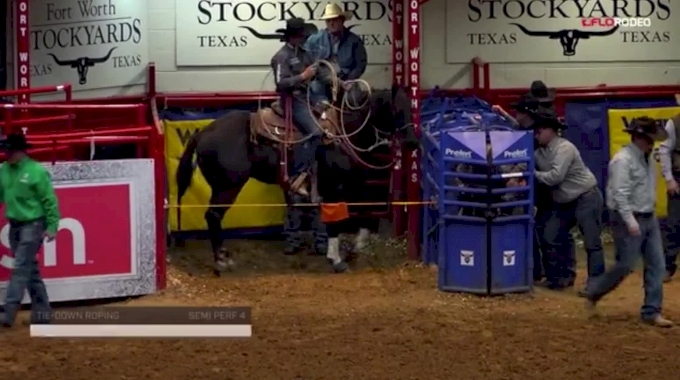 At the completion of each segment, the top 50 in each event automatically move onto the semifinals at the Lazy E Arena in Guthrie, Oklahoma, May 18-19. During the current segment, timed event competitors in the 51-100 positions will have an added opportunity to qualify to the semifinals by competing in the Utah Timed Event Classic in Heber City, Utah, May 2-4. The top 16 will move on from there to also compete at the semifinals in Guthrie. 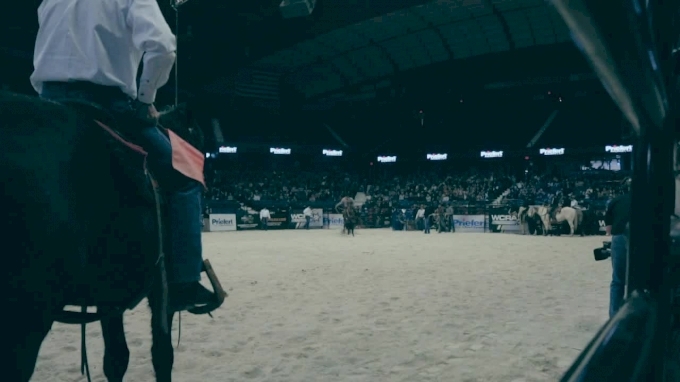 We’ve already seen firsthand just how exciting these million dollar events can be in Chicago for the Windy City Roundup (watch the full replay of that event HERE) and we get to do it all over again for the Title Town Stampede in Green Bay, Wisconsin, on June 1. 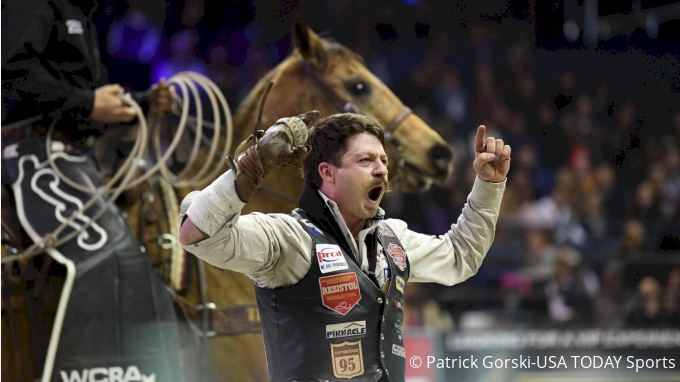 These exciting events will see the top eight from the semifinals compete in a long round, with the top two advancing to a head-to-head shootout that has all the drama you can handle. Each event will award $50,000 to the winners, with a total of $1 million paid out overall—truly changing the game for cowboys and cowgirls of all different competitive backgrounds. These high-profile events also bring in systems that aren’t often seen in rodeo, like the ability to question a judge's call through instant slow-motion replay. This system was utilized multiple times in Chicago and ensured that the right call was made every time. The feeder system for these events—with it’s Virtual Rodeo Qualifier, quarterfinals, and semifinals—may seem a little complicated at first glance, but the entire organization has one simple goal in mind: put the competitors first by eliminating traditional factors that can affect fair competition. By taking all of these factors out of the equation, you’re truly seeing the best competitors.